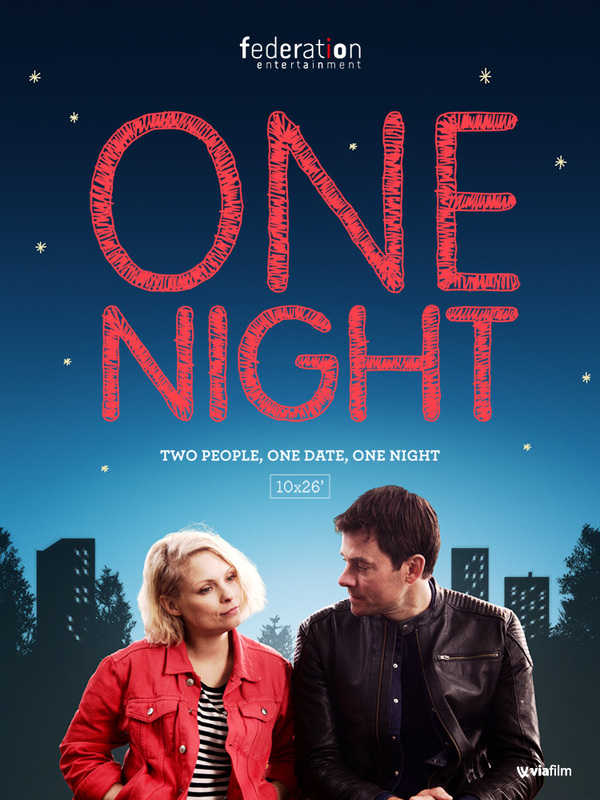 ONE NIGHT is a romantic dramedy about 27-year- old Elizabeth, who works as a waitress, and Jonas, a 35-year- old carpenter. Their encounter is none other than a blind date. Step by step, as they get to know each other, so do we… In the midst of this weird, awkward and moving journey through the night, we the audience look deep into both of the characters’ hearts and hopes, and we feel with them the longingness to be loved. With an innovative narration, ONE NIGHT dives into the fascinating mix of words and feelings that characterizes any relationship’s beginning. How to be yourself and find a person who is right for you – as crazy and as broken as you may think you are – remains a universal theme. Possible future seasons would be built on the same concept: extract a brief yet significant section of a whole life and put it under a microscope with the freedom and spontaneity made possible by real-time narration. The 10 X 26’ actually stage 5 hours from 8 pm to 1 am on the same night. ONE NIGHT is a series made for binge-watching!